Lorrie Thomas Ross is an Atlanta-based marketing speaker, educator and author. She speaks on topics including: digital marketing, social media marketing, entrepreneurship, small business marketing, legal marketing, medical marketing, personal branding and content marketing. 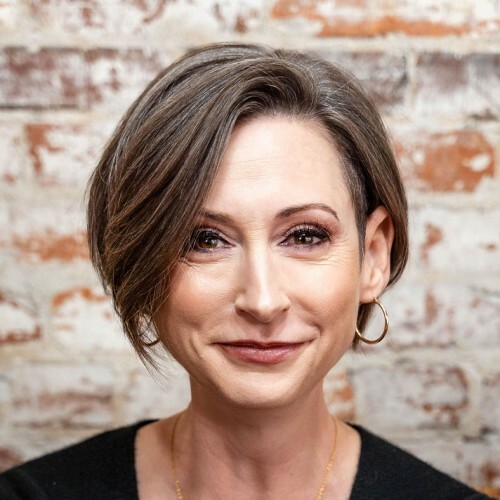 She is the founder and CEO of Web Marketing Therapy, Inc., a marketing agency and training company that diagnoses, prescribes and guides healthy web marketing solutions. Her marketing expertise empowers organizations to create scalable web solutions that brand, build and boost business. Lorrie teaches custom workshops for corporations and teaches at Emory Continuing Education. She wrote The McGraw-Hill 36-Hour Course to Online Marketing. Lorrie Thomas Ross holds a Master's degree in Organizational Management from Antioch University. She has been featured in the media as an online marketing expert by publications including INC, Forbes, SUCCESS Magazine, Working Woman, and Entrepreneur. Find out more about Lorrie Thomas Ross at http://www.LorrieThomasRoss.com.